Heritage Tree Specialists Ltd. started life as Meridian Woodlands, providing Forestry and Tree Management services to domestic and commercial clients. Over time the company began to specialize in Tree Surgery and, in 2013 the company name was change to Heritage Tree Specialists Ltd. 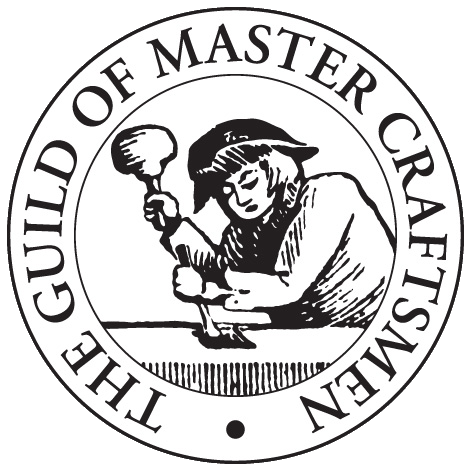 Since 2006 Heritage Tree Specialists Ltd has been a member of the Guild of Master Craftsmen in recognition of the high standards of professionalism and workmanship and we are proud of our reputation as one of West Norfolk’s leading tree care companies. Our team is small and we are, therefore, able to offer a very friendly and personal service from initial consultation through to completion. We always provide a free written quotation and we aim to provide honest advice, even if we feel that no work is required to the tree in question. Established in 2003, Heritage Tree Specialists provide tree Surgery, tree removals, stump grinding and firewood. Our small team provde a professional, friendly service that has earned a reputation as one of West Norfolks leading tree care companies. Free quotations are available for all services. Please see our contact page.